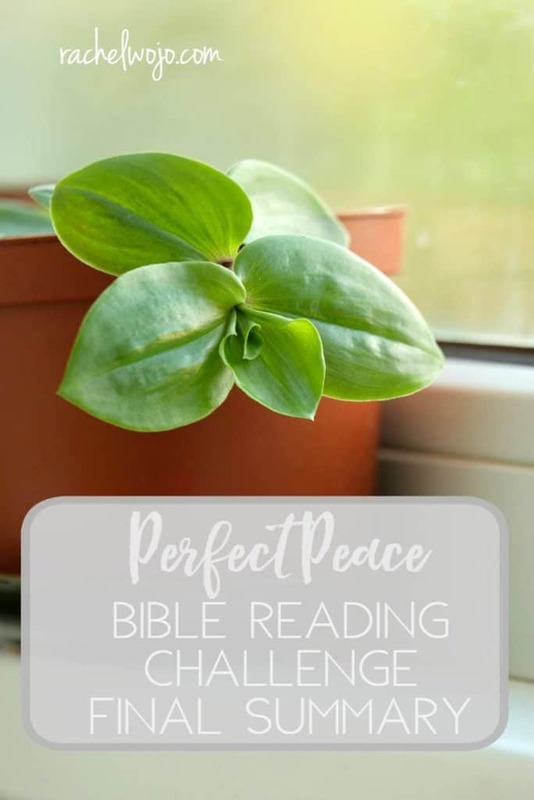 Welcome to the Perfect Peace Bible reading challenge final summary! Normally I post a summary each week, but week 3, somehow I skipped (?) 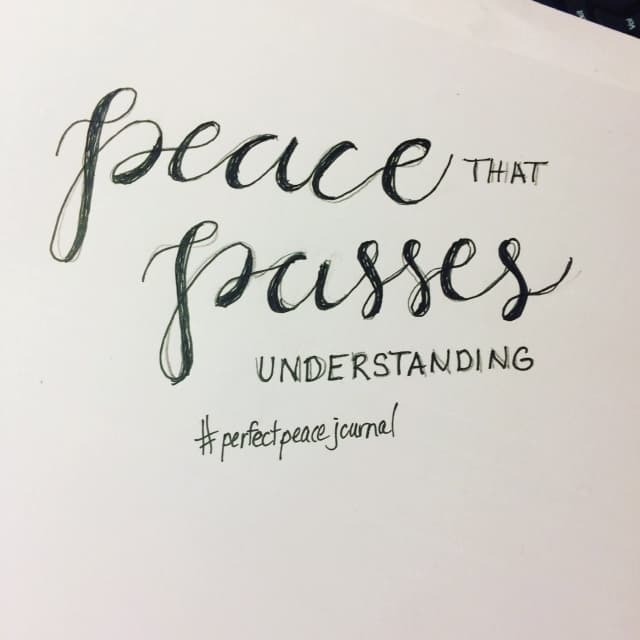 So today we are wrapping up the Perfect Peace reading plan since we finished the reading on Friday. 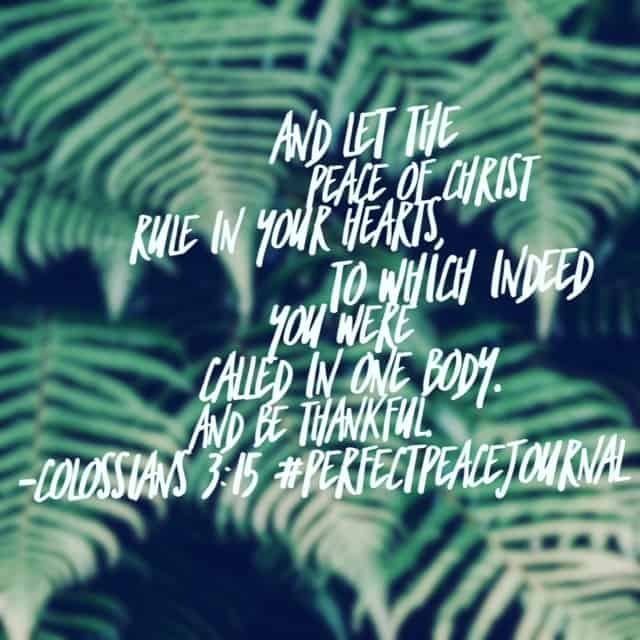 It’s incredible how much peace permeated my soul during the month of March! The readings for each day truly focused my heart on planting my eyes on Jesus. Let’s summarize the last half of the readings, ready? This day of reading, I was in the hills of WV without internet. It was a beautiful day I enjoyed both nature and my wonderful family. 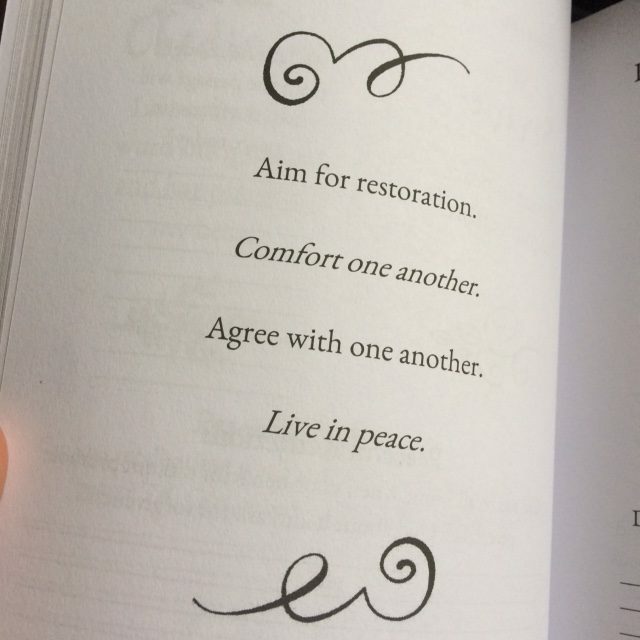 As I read the Scripture, I remember thinking about the word “aim.” Make restoration your goal and peace will become a way of life. So good. 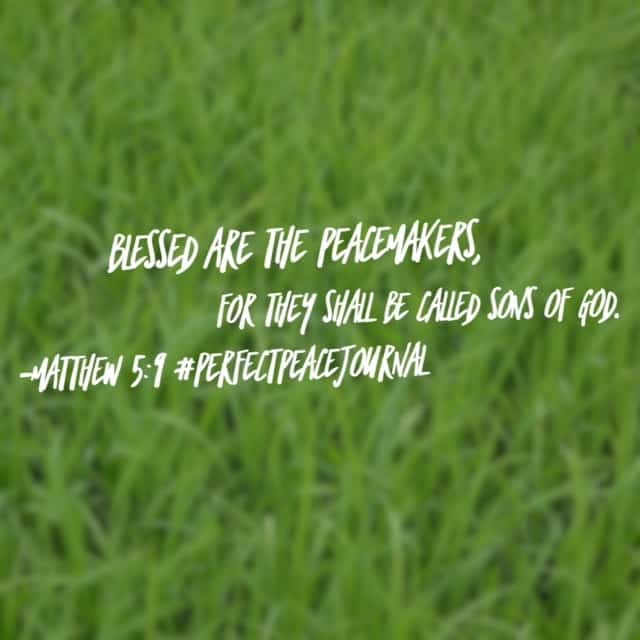 Meditating on this verse this morning from the #perfectpeacejournal#biblereadingplan . 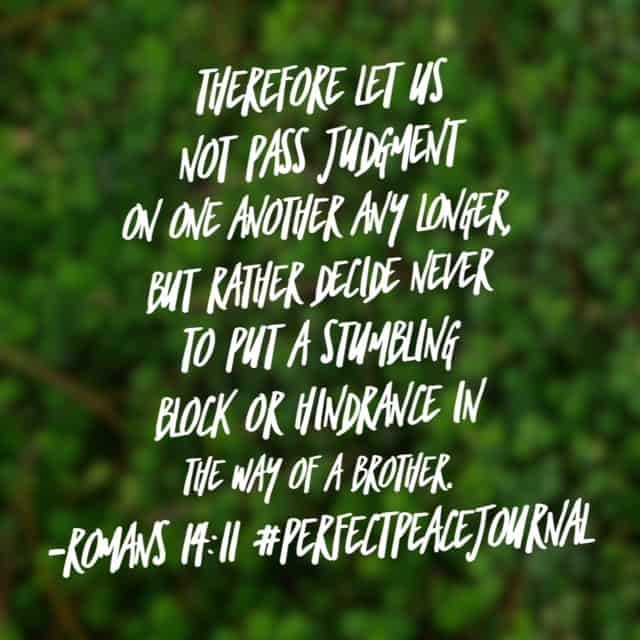 It’s Monday, our family is back to routine after spring break, I feel irritated from circumstances beyond my control, and peacemaking seems a little far-fetched this morning. 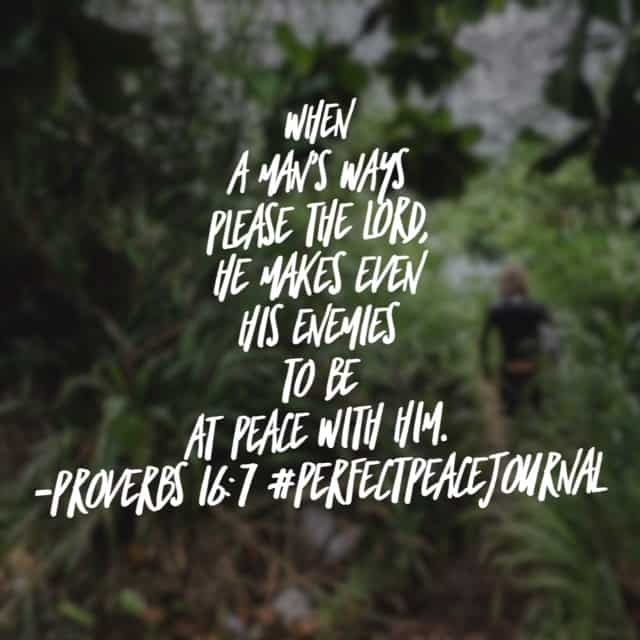 But as we’ve been learning all month , “the God of all peace” is greater working through us than the forces working against us. 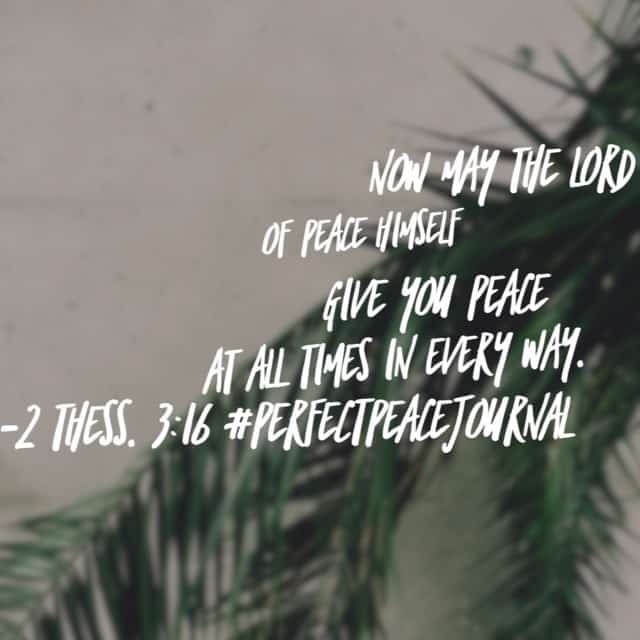 Jesus, fill our hearts with peace that overflows into our work today. 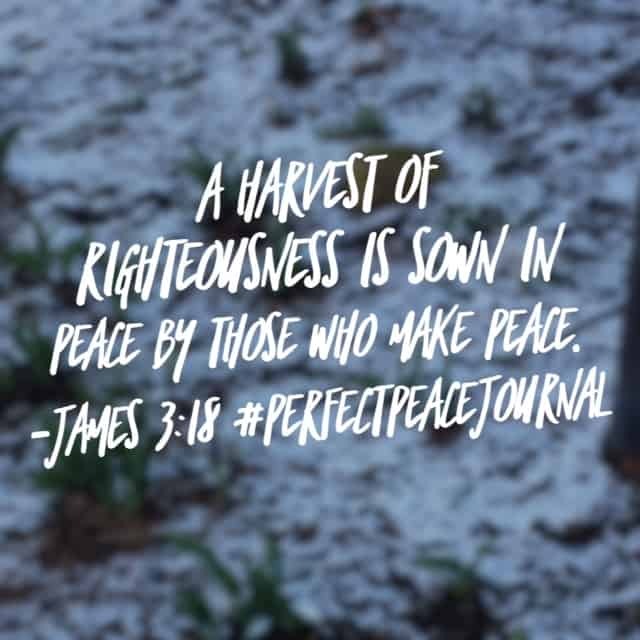 May all we sow yield beautiful fruit to praise and thank you for. 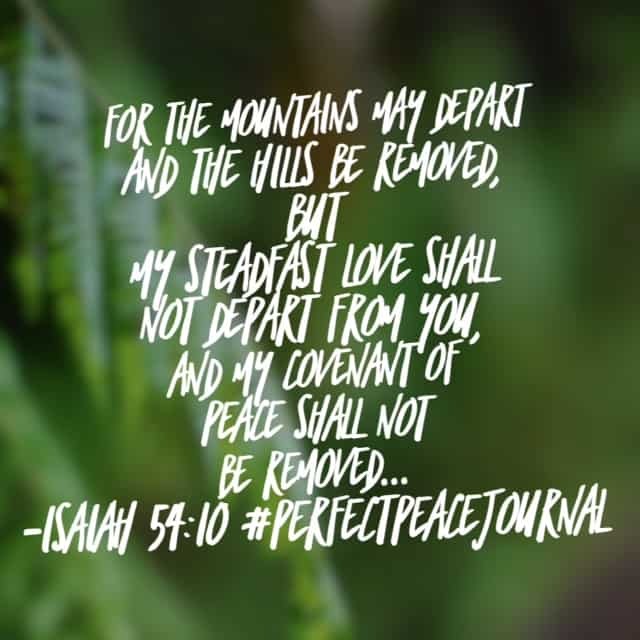 Amen.#biblereading Have a great day! 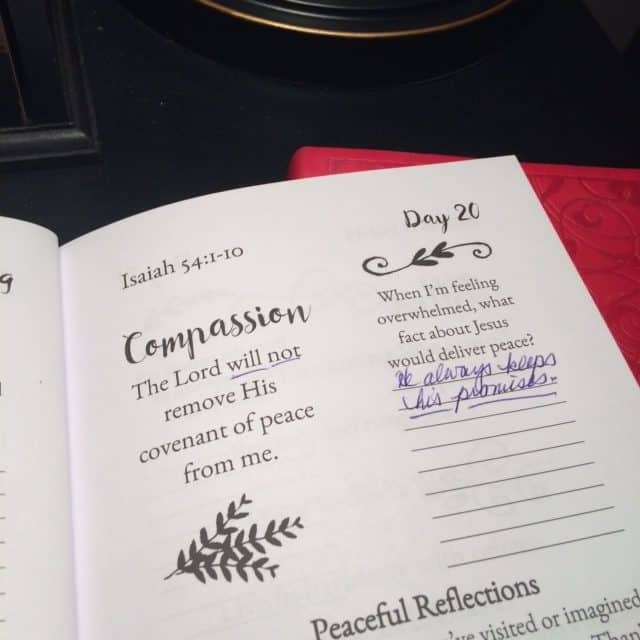 Last fall God was working in my heart to provide a tangible tool that would encourage daily Bible reading and enhance our monthly Bible reading challenges. 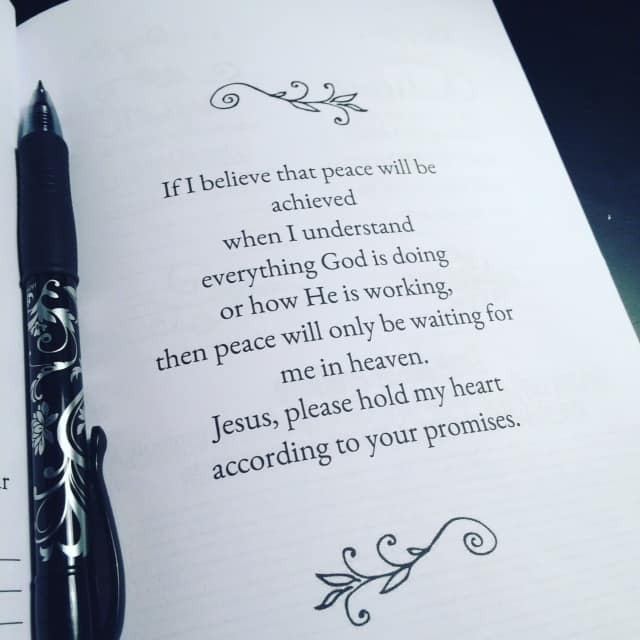 I started praying for someone to help me with this project. Little did I know that a few streets over, my friend, Mindy, was praying for ministry opportunities to help women get in the Word. 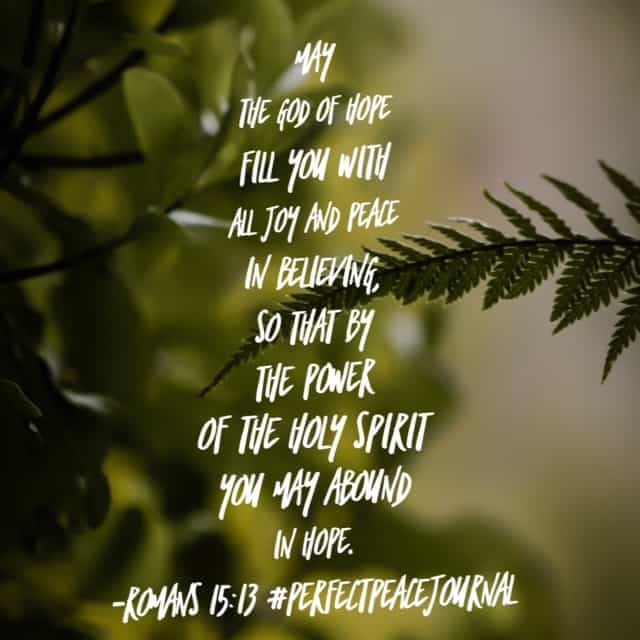 Somehow in one of our “pass by” conversations between shuffling kids and work schedules and grocery shopping, The Lord connected our goals and hearts. The #confidenttrustjournal is #4 is our incredible resource lineup for this year and there is NO WAY I could do these projects without Mindy. Many folks want to study God’s Word but they have no idea where to start or how to do it consistently. 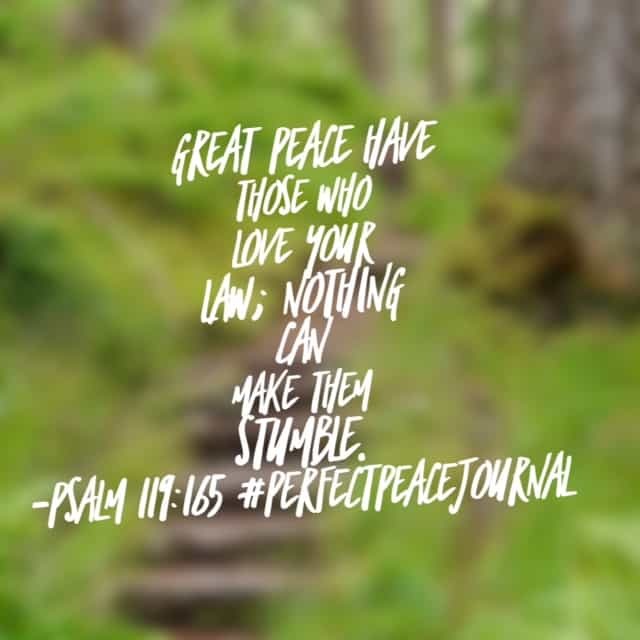 These #biblereadingplan ‘s are encouraging fresh faith on a level beyond our imagination. That’s how you know it’s really God, and not us. 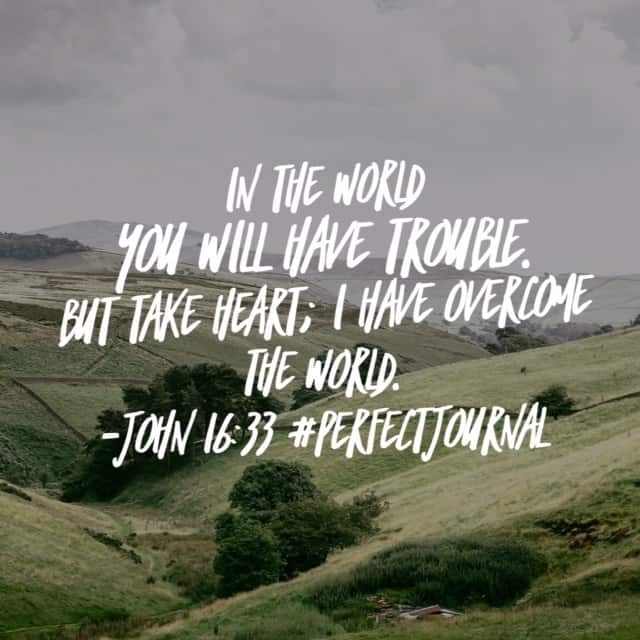 We just get the privilege of him working through us. 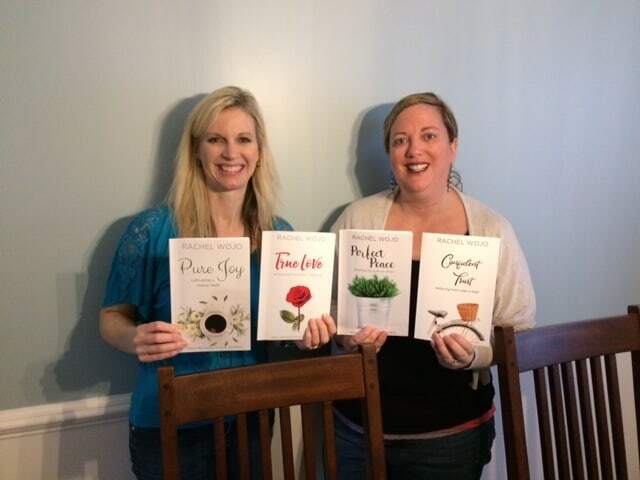 So very thankful for @mindykoenig and her willing hands and heart! 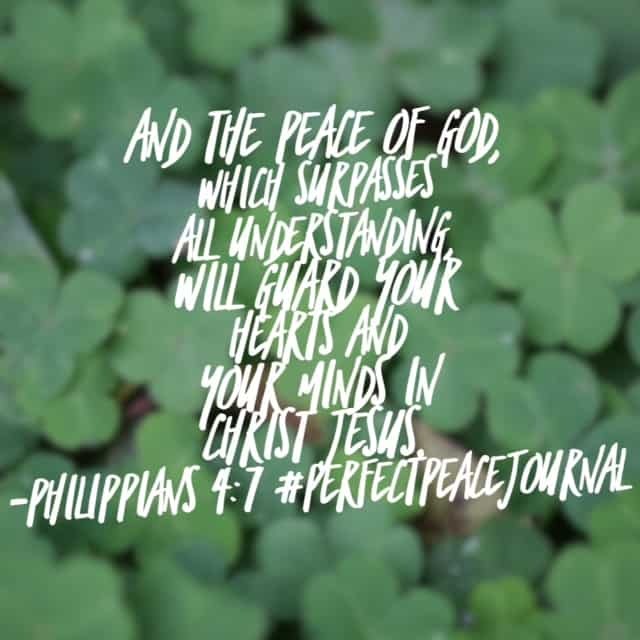 It’s not too late to grab the April journal and join in or check out the free printable plan! 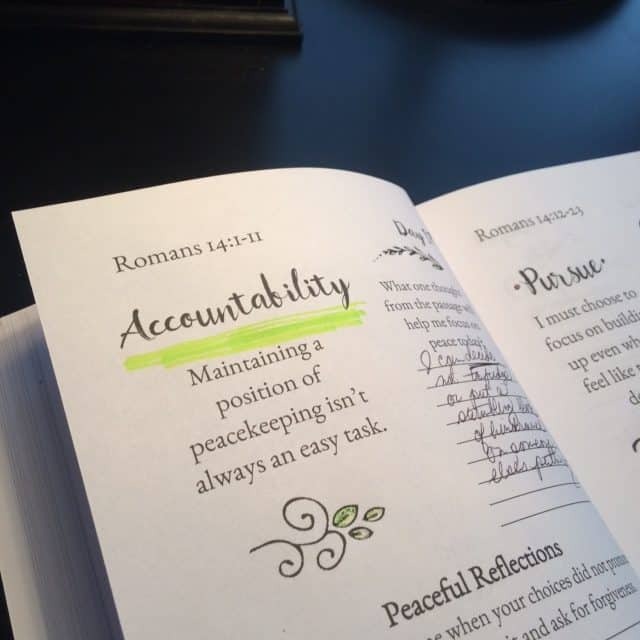 And the beauty is that you can do these daily studies on your own at any time or it’s perfect for accountability as a small group! Hope you’re having a fabulous Friday!